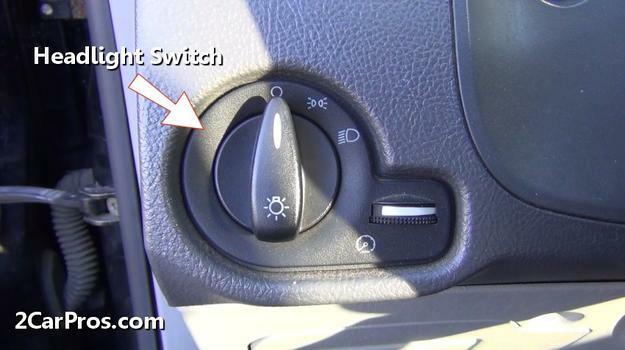 Step by step guide on how an automotive headlight control switch works, this information pertains to most cars. Step 1 - Headlight operation controls are performed by a manually controlled switch or by photosensitive sensors located near the dashboard. These controls allow the driver or the body computer to operate the headlights in various conditions. Step 2 - The first position on a headlight switch is the running light illumination, this position is used to power up the running light system only. Step 3 - These running lights are used when visibility is low such as at dusk, or when fog has covered the road. 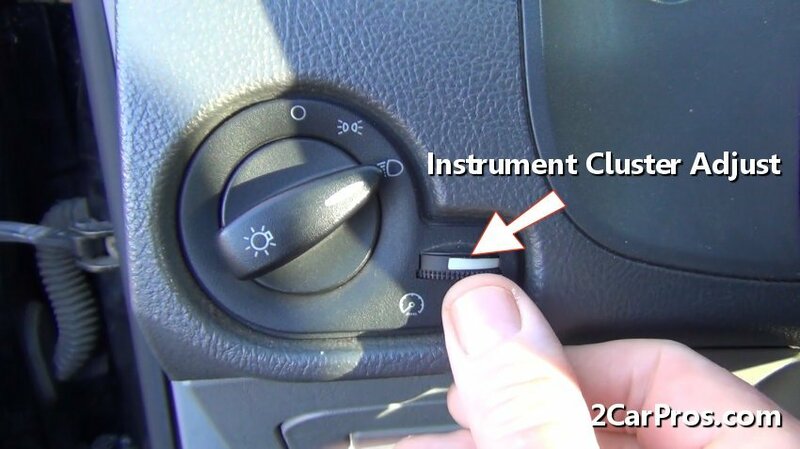 Step 4 - The main control for the headlight switch is the headlights themselves, in this position the headlight will remain "ON" until the ignition switch is turned off, or the switch is removed from this position. 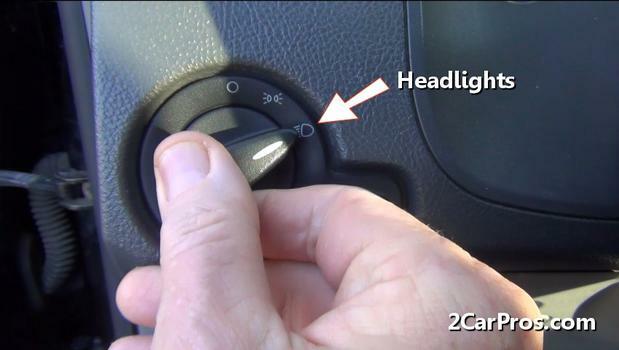 Step 5 - Headlights are used at night, to help the driver observe the road in low visibility conditions. 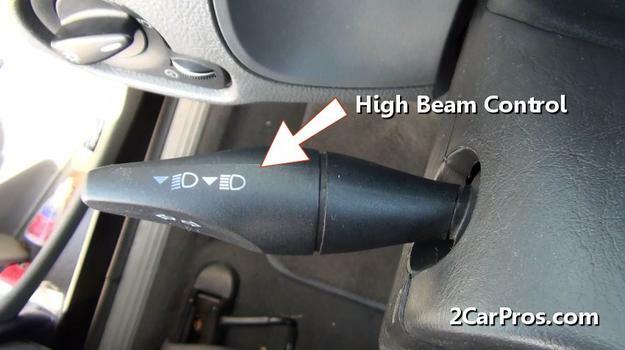 Step 6 - The high beam feature of the headlight system is to help vision capabilities during open highway travels, were additional cars are few. These lights have a higher trajectory than normal headlight beams and can impair opposing drivers vision, caution should be used while in operation. Step 7 - The instrument cluster illumination light intensity is controlled on or near the headlight switch, this adjustment gives the driver the option to control cluster brightness at night. Step 8 - Once the instrument light controller has reached the end of its travel, it will manually turn the dome lights on which give the driver of the option to illuminate the passenger compartment with all doors closed. 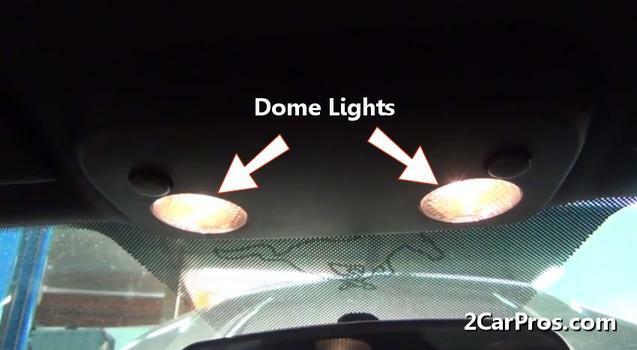 Some cars feature an auto option, which allows the computer to decide when the headlights should come on. Some headlights stay on temporarily after the vehicle has been exited, this feature is designed for the convenience of light outside the vehicle. 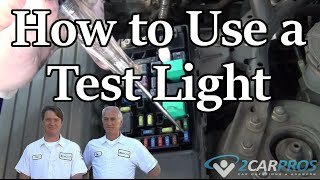 If the headlights are not working properly, the first step is to use a test light and check the fuses, which are usually located in the power distribution center. 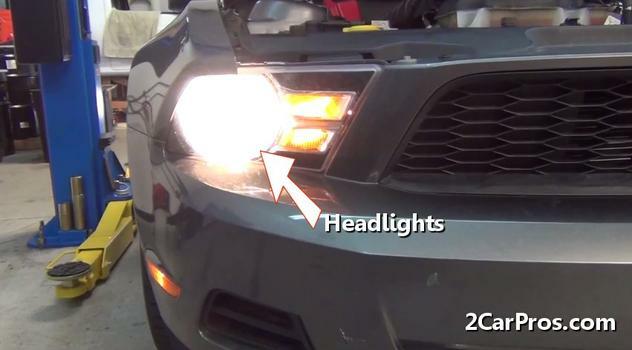 If a headlight bulb has failed replacement on most cars is fairly simple. 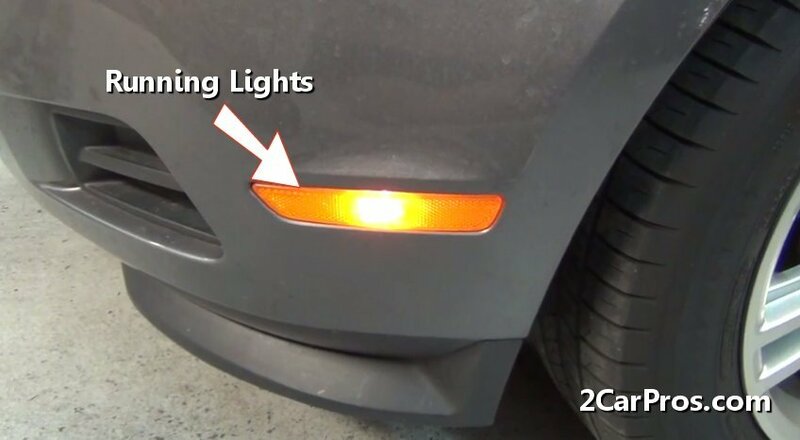 Some cars feature a set of DRL (daytime running lights) lights which are used whenever the vehicle is in operation, these bulbs act much like a sized down headlight system and are similar to replace as a headlight bulb. 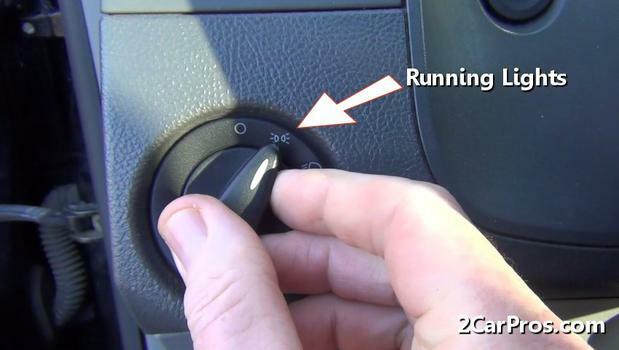 When replacing a headlight switch, use OEM (original equipment manufacturer) or similar quality part, inferior switches are made of sub-par material which sacrifice durability. If further assistance is needed, our certified car repair technicians are ready to answer questions.